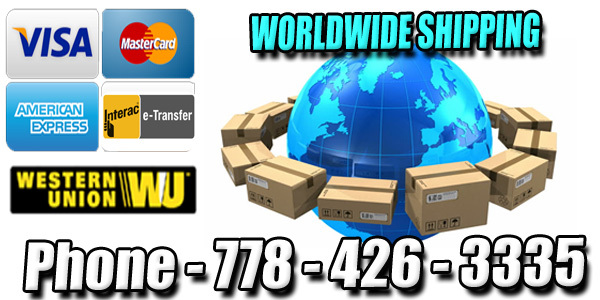 Bubble Bags LITE | 1 Gallon 8 Bag Kit Discounts Apply ! 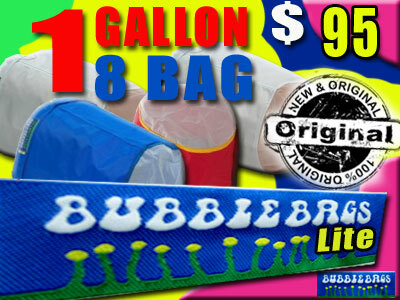 NEW: 1 gallon Bubble Bags Lite - the same great quality you expect from Bubble Bags, but in a more affordable fabric. Bubble Bags Lite are durable and efficient for at personal use. The eight bag cold water extraction kit contains a work bag, two contaminant removal bags, and five crystal collection bags. It also includes two blotting screens and a carrying bag. Note: The 1 Gallon Bubble Bag Lite kits can process up to two ounces (dry weight) of plant material at a time. This kit is only suitable for processing small amounts for personal use.